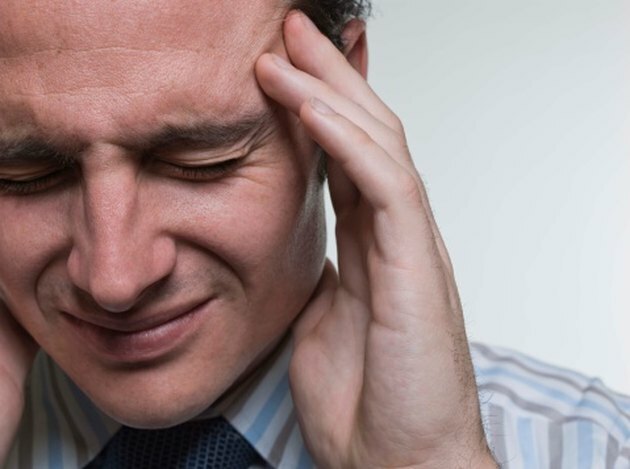 According to the American Institute of Stress, stress has many different causes, which can vary from person to person. A situation or condition that bothers one person might not worry another person at all. Some individuals get stressed easily while others need several different stressful events before they begin to feel the physical or psychological effects. Although what individuals find stressful may differ, there are some common stressors. Some individuals experience long-term stress as a result of a traumatic childhood. The Adverse Childhood Experiences Study, milestone research in 1998, found that difficult emotional experiences as a child can cause physical stress on the body throughout life. Children who live in abusive homes, or who grow up living with an alcoholic or drug abuser often suffer more psychological stress throughout adulthood. Pregnancy, too, can be a stressful event. This is particularly true of pregnancies which were not planned, or pregnancies that result in serious complications for the mother, child or both. Another problem is that sometimes couples realize that they are not as ready financially or emotionally for a child as they thought they were. Dangerous situations such as fires, automobile accidents or being the victim of crime can cause stress. Any hazardous event that is out of the ordinary for an individual can cause either short- or long-term physical or emotional stress. The American Institute of Stress: What is Stress?